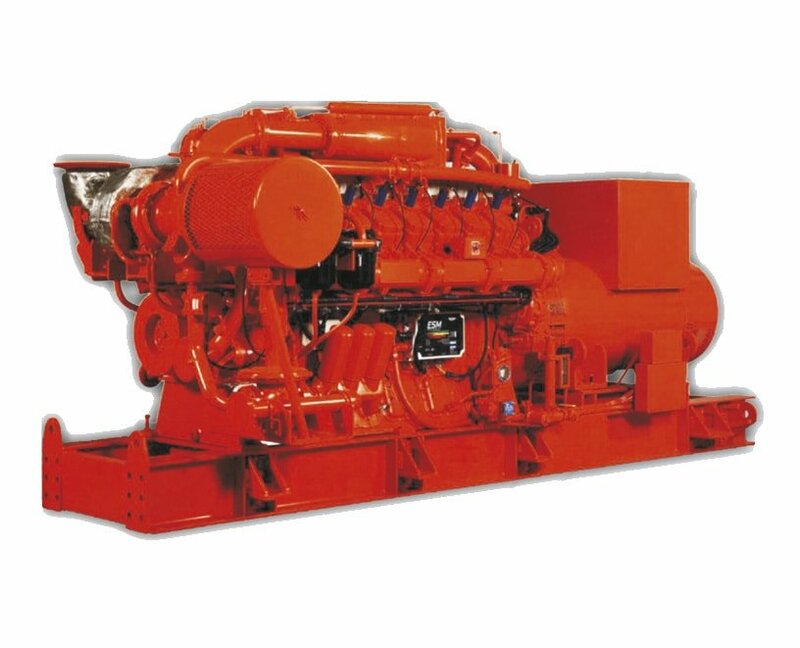 WAUKESHA make series completed natural gas engine series and it design almost car to power and compression requirements of different industrial lines. WAUKESHA manufactures spark plug ignition gas engine generator. These products are used universally in on-spot air compression, power generation and driving machine. WAUKESHA is the only CFR engine manufacturer authorized on ASTM and the pi in gas generator sets domain. ATGL series in the biggest engine for its volume and horsepower. 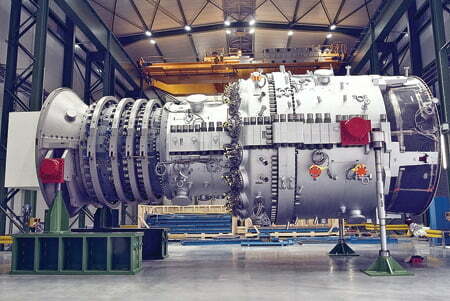 This engines series are designed against duration, strength, stableness and driven force. It is well known to its skillfulness and high efficiency. VGF and VSG gas engine  enjoying compact design and high speed, can supply large power but do not occupy much space. 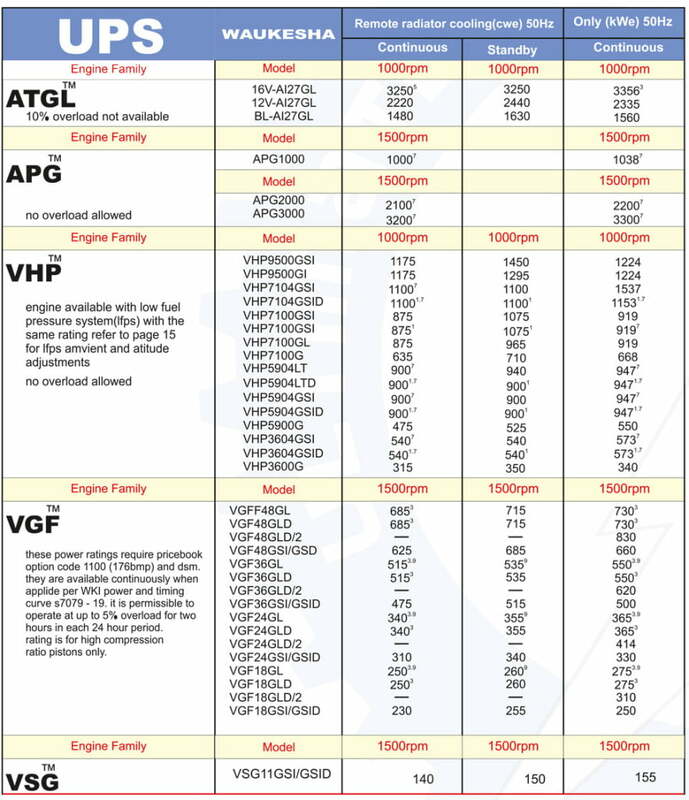 VHP series is the backbone of WAUKESH engine series and the most popular one in engine family tree. Customers favorable enable us to improve on this series engine. 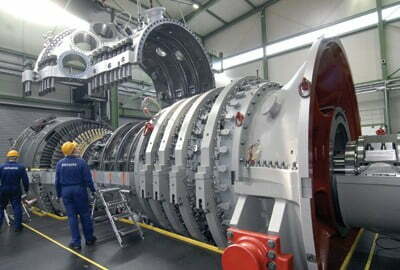 Reliability and efficiency are always keeping advanced. Shipping with lower cost: one of the critical properties of our products is its controlled weight that allows shipping with lower costs.